There are about 85 girls in each of the two Sixth Form years. Most girls come from our own Senior School, but we also welcome girls from other schools. Our size is large enough to make it feasible to offer a wide range of A-level subjects and many extracurricular activities, but small enough to ensure that every girl is well known and can be advised and supported as an individual. 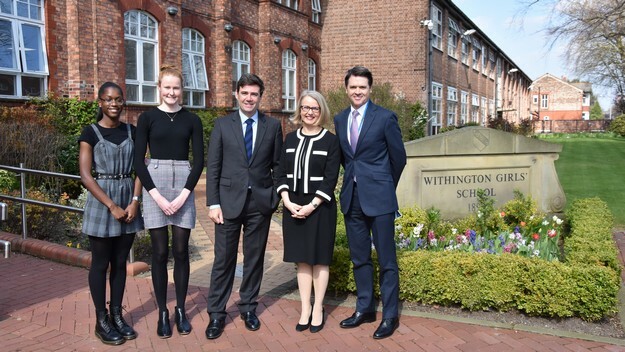 The Sixth Form at Withington aims to encompass the benefits of being part of a whole community, whilst encouraging ongoing personal and independent development. 23 A-level subjects are offered, with most pupils taking three subjects, although a small number do take four. The typical Sixth Form timetable includes ‘free’ or study periods, a change universally welcome to girls. As well as taking fewer subjects, girls in the Sixth Form are generally taught in much smaller groups than at GCSE. This encourages closer staff-pupil relationships and enables more individual attention. Life in the Sixth Form offers privileges and responsibilities reflecting the role of senior members of the School. Sixth Formers have their own Common Room and Study Areas for which they take responsibility. Girls may wear their own clothes (with certain guidelines), may go out at lunchtime, and sometimes leave school early when their timetable permits. All Sixth Formers socialise together in the Common Room, but each year group is also split into 5 Forms of about 17 girls, each with its own base and Form Tutor. Each Form consists of a cross-section of girls from the previous Year 11, together with girls who are new to the school. The Head of Sixth Form oversees both year groups. In addition to taking responsibility for their own learning, Sixth Formers also play an important role in the running of the school. The Head Girl and her deputies are voted for by their peers at the end of the Lower Sixth, and are assisted by a Sixth Form Committee containing representatives from each Form. The four House Captains are chosen from Upper Sixth Girls, whilst the House Committees consist of girls in the Lower Sixth. 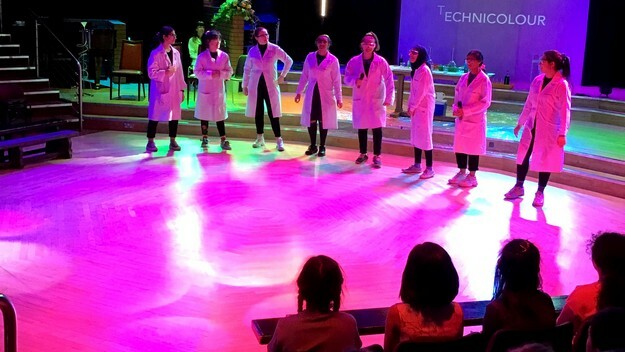 Throughout their time in the Sixth Form, girls are actively encouraged to interact with younger girls and to take responsibility for many clubs, societies and activities as well as developing their own interests. The Sixth Form is a bridging stage between school and university. Girls are helped to acquire the habits of independent research and to develop the study skills they will need in the future. At all levels, Withington offers an abundance of opportunities outside the classroom. 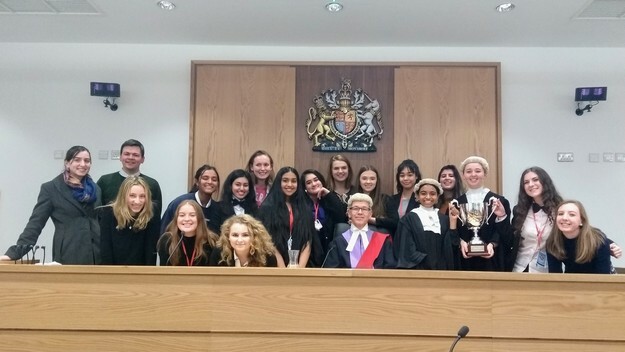 Among many other activities and opportunities, Sixth Formers relish the challenges of forming a Young Enterprise Company; participating in the Mock Trial Competitions; acting as delegates at Model United Nations conferences and taking part in business games, debating contests and public speaking competitions. Selected girls are given professional training and develop valuable counseling skills to enable them to support pupils across the school. Sixth Formers are encouraged to participate in the Voluntary Service Programme and assist at local nurseries, primary schools, centres for handicapped children and residential homes for the elderly. A dedicated Careers Room contains a wealth of information about university courses, work-experience and gap-year opportunities. The Careers Department organises a programme of visiting speakers and a biennial careers convention. 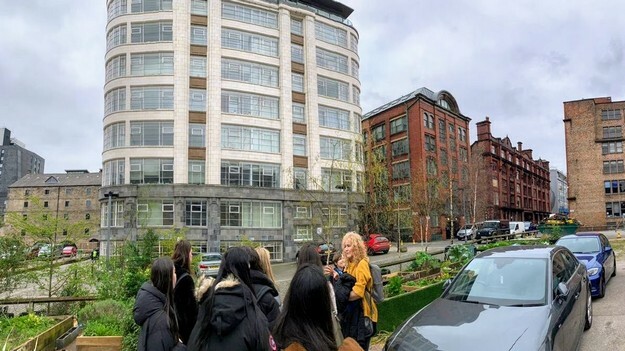 At the end of the Spring Term, all Lower Sixth Formers attend the Manchester Higher Education Fair, where there is a chance to talk to representatives from all UK universities. Subject teachers, Form Tutors, and the Higher Education Adviser all provide information, guidance and support at each stage of the university application process.